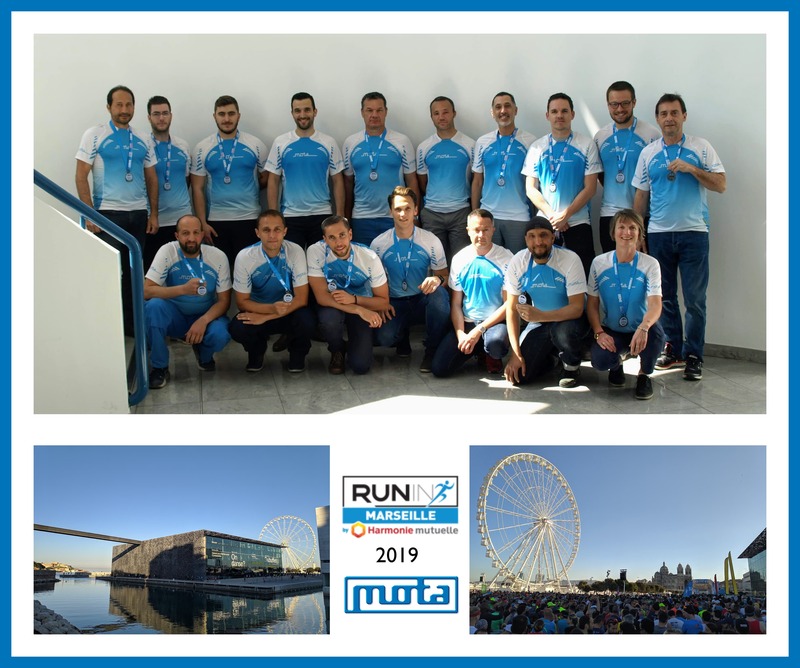 The MOTA team participated in the MARSEILLE RUN-IN 2019 corporate challenge, a running competition with more than 13,000 registered participants. The 17 participants of the MOTA team took part in the 10km and half-marathon distances, with 100% at the finish. The individual result of each participant allowed the company to finish 8th out of the 48 registered! The MOTA team finished 8th in the business challenge at Marseille Run-In 2019!